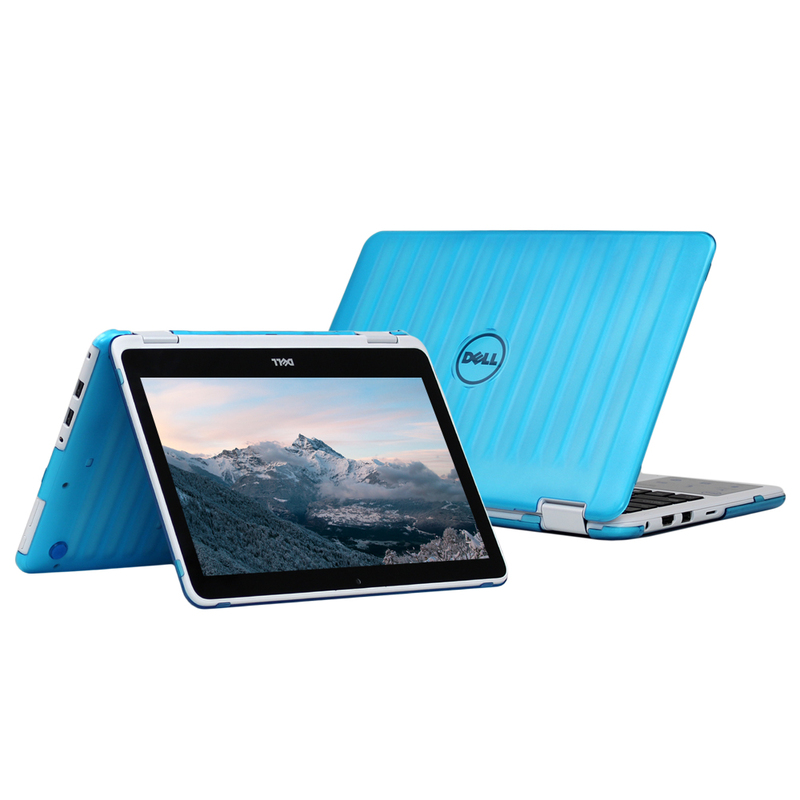 NOT compatible with other Dell laptops, including the older 11.6" Dell Inspiron 11 3147 / 3148 2-in-1 laptop. 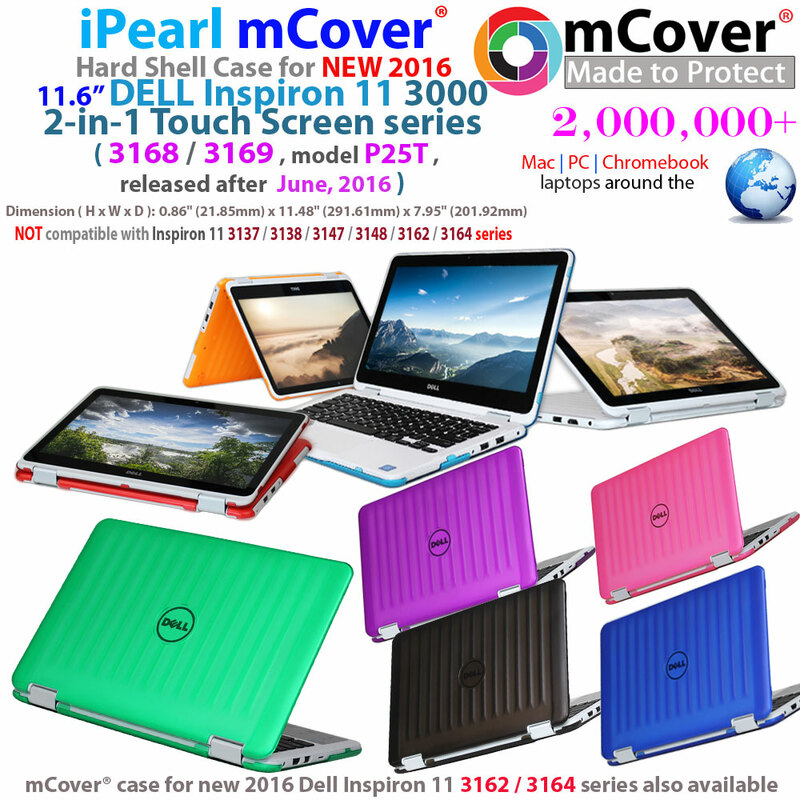 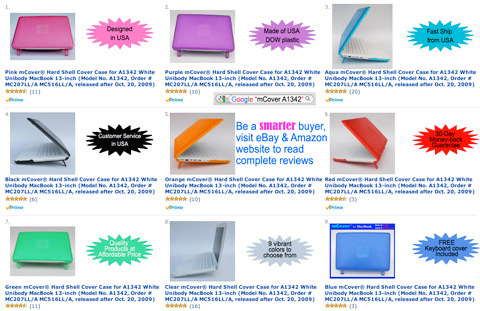 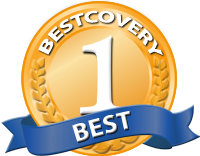 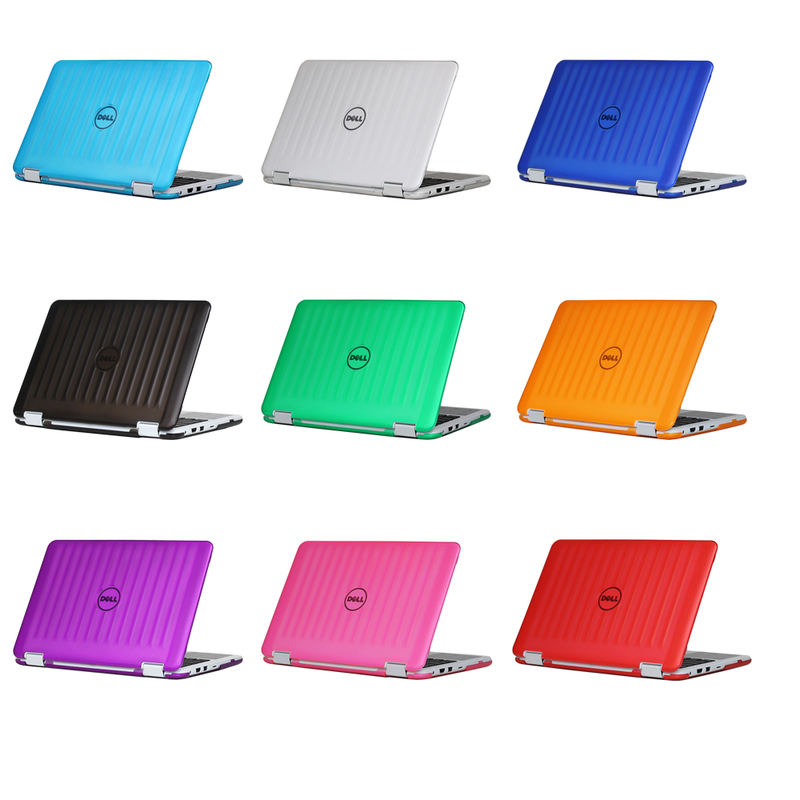 We have a separate case for 11.6" Dell Inspiron 11 3147 / 3148 non-2-in-1 laptops at this link. 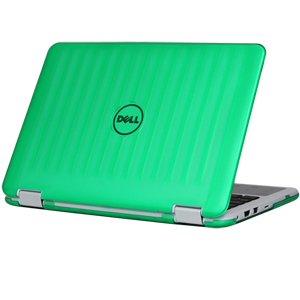 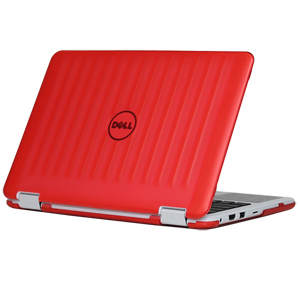 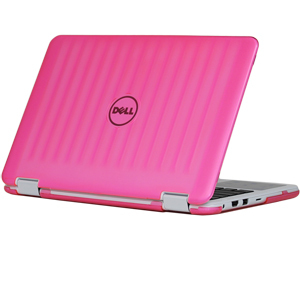 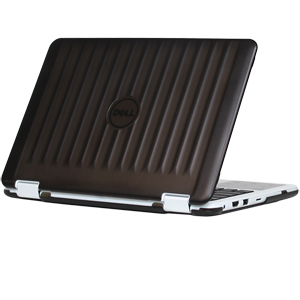 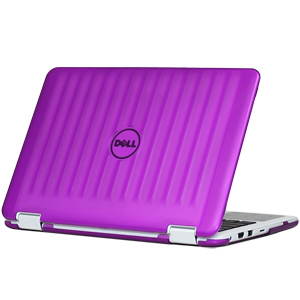 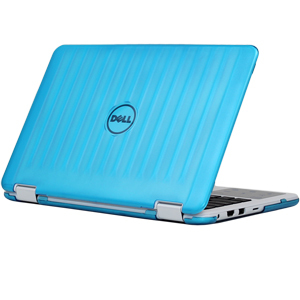 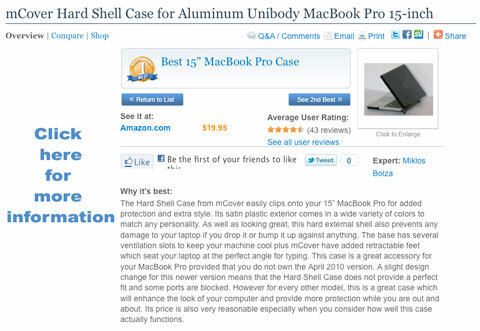 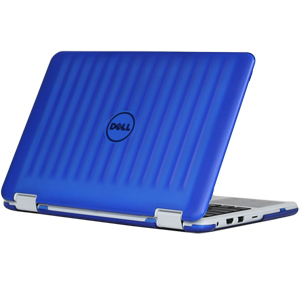 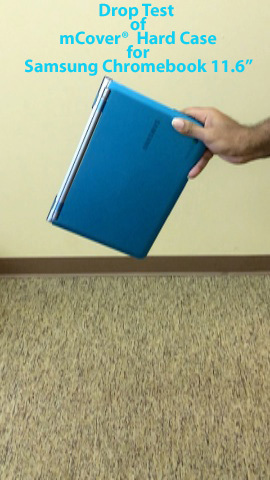 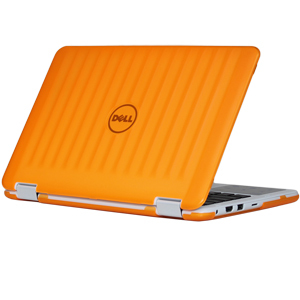 We have a separate case for the non-2-in-1 11.6" Dell Inspiron 11 3162 / 3164 laptop at this link. 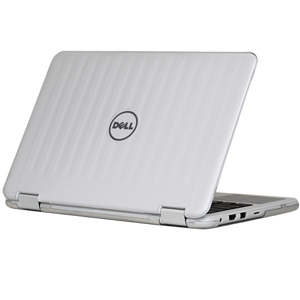 We also have a separate case for the bigger 13.3" Dell Inspiron 13 7347 / 7348 2-in-1 laptops at this link.